"A girl in every port." 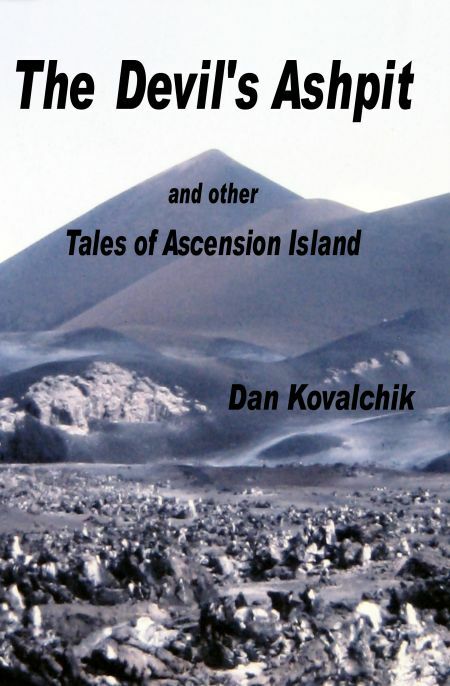 Dan Kovalchik supplies a refreshing view of life at sea with this lively and entertaining account of a 'round the world cruise on a NASA tracking ship built especially for the Apollo moon landing program. -SEE if you have what it takes to be a steely-eyed space scientist! But Hey! Don't just take my word for it. 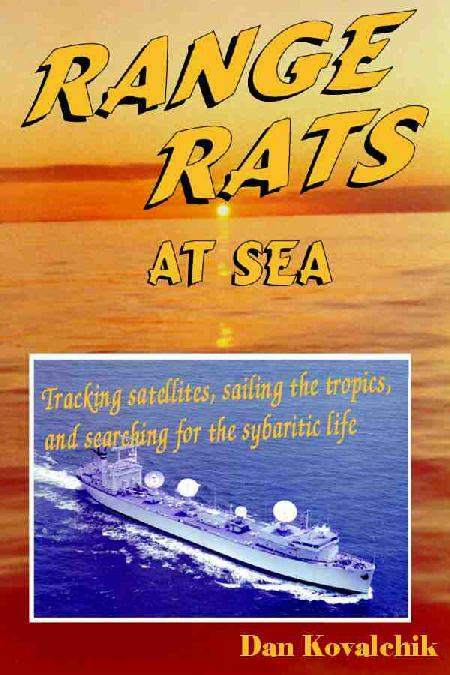 . .
"Dan Kovalchik has captured with humor and rich detail the sometimes glamorous, sometimes wretched lives of the "range rats" who tracked Cape Canaveral rocket launches from a global network of ships and island outposts in the '60s and '70s." "I salute--from my space helmet--the Range Rats, the unsung heroes of the space race to the future." Did you ever think you'd like to get away from it all? I know a place where there's year-round balmy weather, tremendous fishing, sensational diving, free food and lodging, generous pay, no taxes, and free beer! So why would anyone ever leave? The book's cover provides a clue. So does geography; spin the globe and see if you can find tiny Ascension Island, far, far away from...well, everything. One young couple struggled to get to Ascension but soon realized the terrible costs of such isolation. "I loved this book. Dan Kovalchik has an incredible talent for transforming what could have been a horrendously tedious experience into a page-turner. I just couldn't wait to find out what happened around the next corner." Talk is cheap, you say? How about some samples, you say? 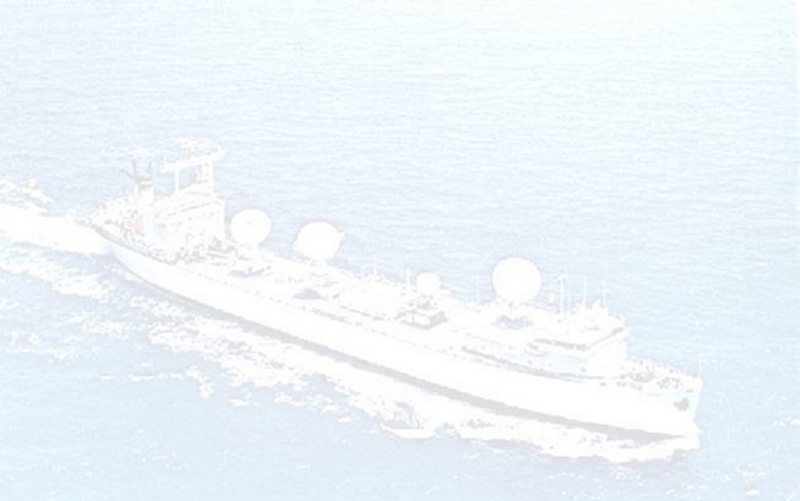 Tracking launches from Cape Canaveral in the days of old ships and iron guts. RARE PICTURES! I'll pay the shipping and knock a dollar off the cover price, too.